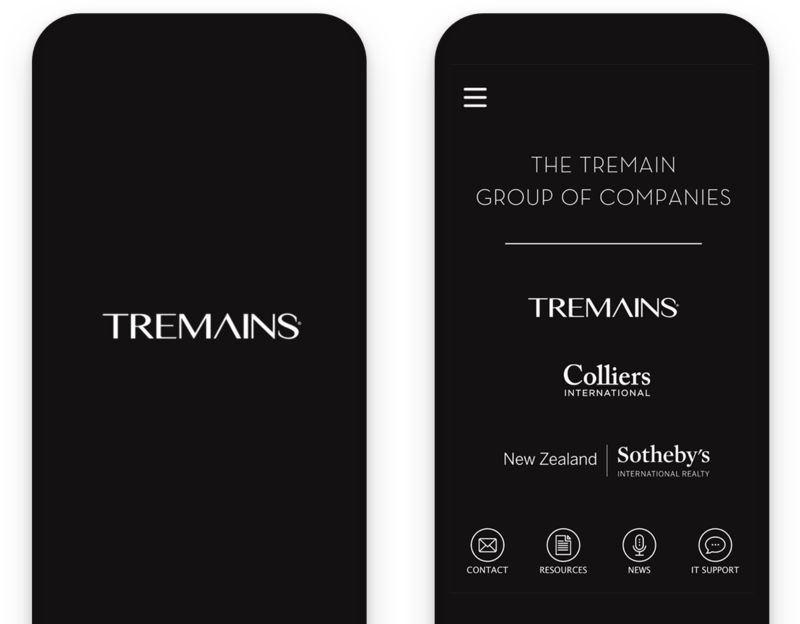 Realty Group Tremain required an app solution that would provide important information for their realtors and act as a central hub for news and information. We came up with a slick yet simple Appranet solution that catered for all the client’s needs. 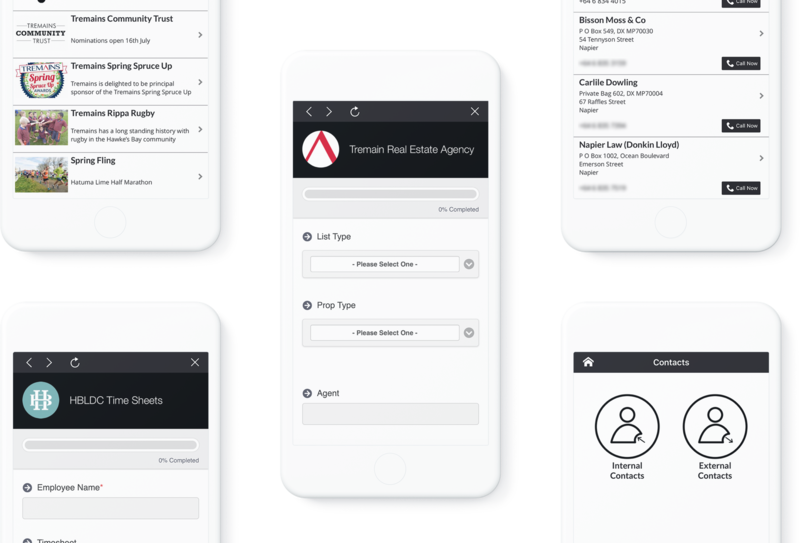 The Tremain Group Appranet features pricing information for essential real estate marketing, order forms for these marketing resources and answers to FAQS for their realtors to access. A news and events section means that realtors and other staff members are also kept up to date on company happenings.